Join Crown Princess Elena as she soars through a hidden gateway into Vallestrella, the mysterious, dazzling domain of the jaquins. On the way there, she accidentally releases a mythical forest sprite that could endanger Avalor! 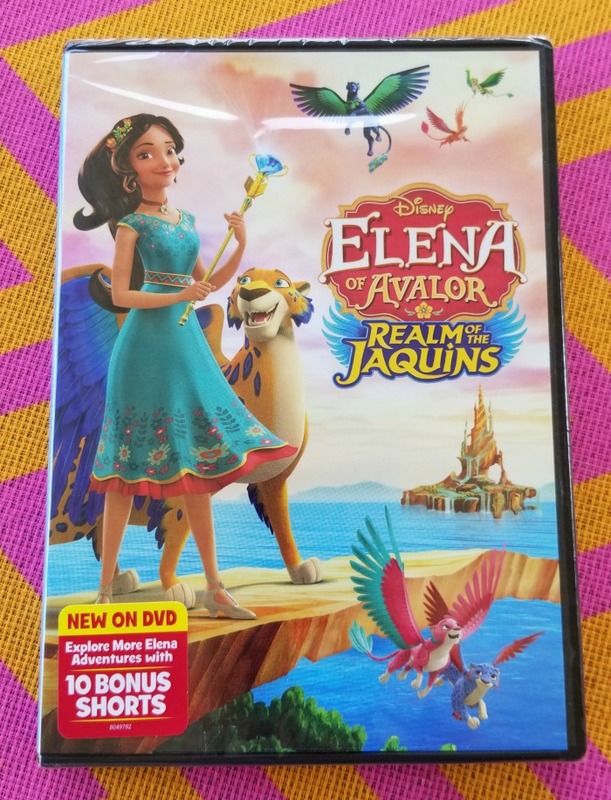 Now Elena must find the jaquins’ magical, legendary Sunbird Oracle to save the kingdom! 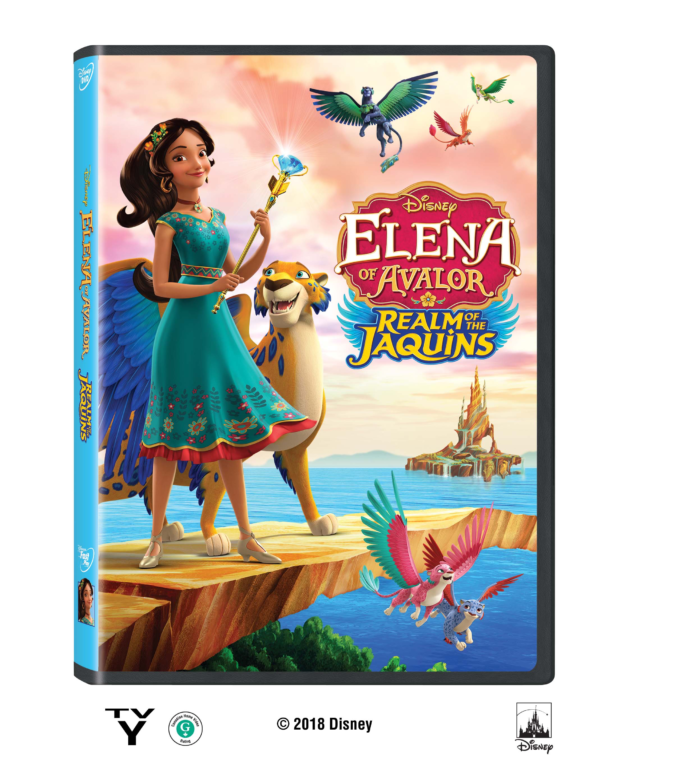 Voice Cast includes Aimee Carrero as Elena; Jane Fonda as Shuriki; Lou Diamond Phillips as Victor Delgado; Cheech Marin as Quita Moz; Noël Wells as Marimonda; Carlos Alazraqui as Skylar; Yvette Nicole Brown as Luna; and Chris Parnell as Migs. Be sure to pick up your copy, available today!